The National Theatre, situated on London’s South Bank, has been a revered national institution for over fifty years. Its three theatres, the 1110-seat Olivier, the 890-seat Lyttelton and the 400-seat Dorfman, play host to a wide range of theatre performances from bold new work to re-imagined modern classics. 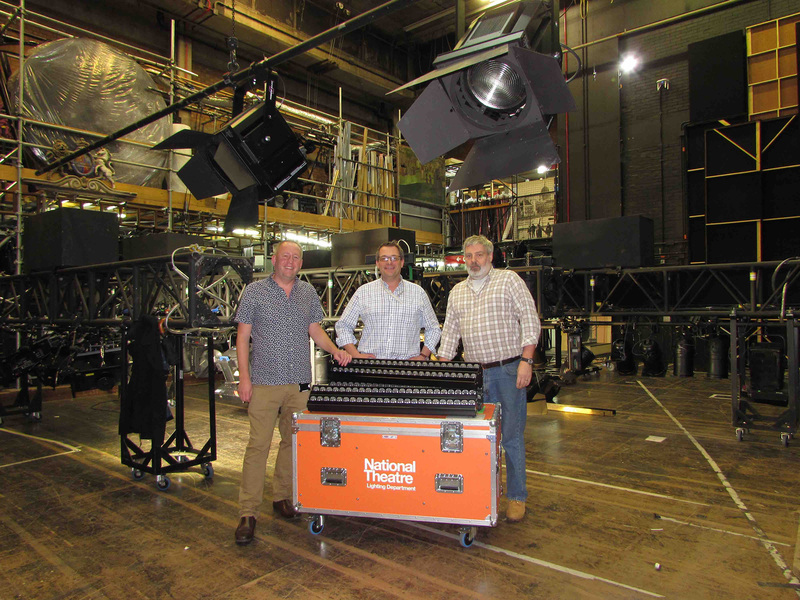 The NT technical department have the responsibility to provide the best quality equipment in order to maintain the highest standards for all productions. Robert Juliat is therefore very proud that the lighting department has invested in yet more Robert Juliat lighting equipment over the last 12 months to add to its already large inventory of RJ fixtures. 2018 saw Hornsby’s department make a sizeable investment in 54 award-winning Dalis 860 300W LED cyclorama battens. “Our aim was to be able to light a full wrap-around cyclorama in the Olivier, which we are able to do beautifully using 48 Dalis units (24 each on top and bottom). The cyclorama for Common, for example, measures 8m high by 21.5m wide – so you can see the size of the space they have to cover! “We chose Dalis because we were looking for an LED solution to replace our old tungsten cyclorama lights. We compared various products and felt that in terms of size, coverage and output, Dalis was the best on the market. This was not the first time Dalis 860 has appeared on stage at the National Theatre. Summer 2017 saw award-winning lighting designer, Paule Constable, employ a whole top run of Dalis 860 to great effect on the production of DC Moore’s Common. 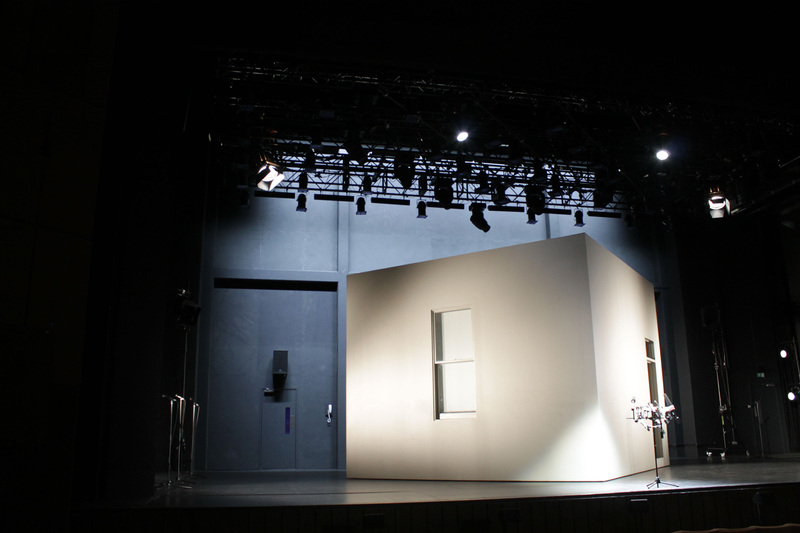 The Dalis fixtures are currently in use on productions in both the Lyttelton and the Olivier theatres. The Lyttelton sees lighting designer Jon Clark employing 20 units, in two rows of ten, for David Hare’s production, I’m Not Running, not as cyclorama lighting but for flood coverage on the 10m back wall of the set. 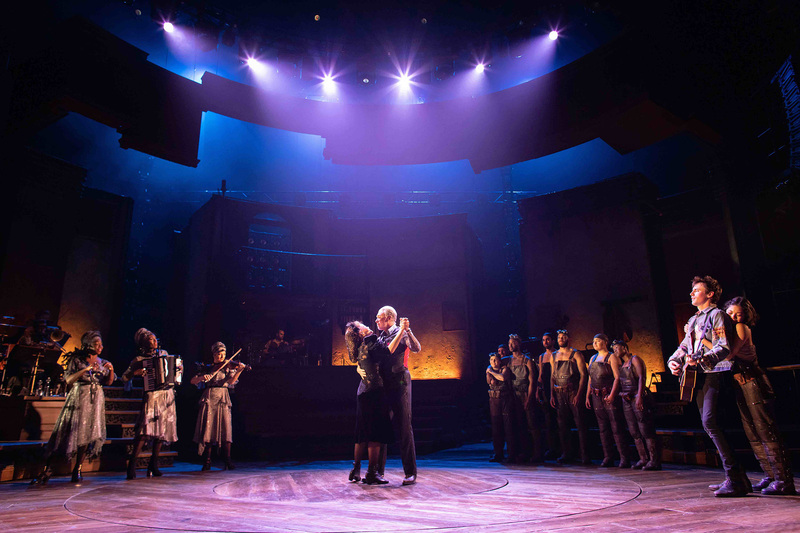 Prior to its Broadway run, Anaïs Mitchell’s musical Hadestown, is now playing in repertoire at the Olivier where LD Bradley King is using 12 Dalis 860 fixtures in an architectural fashion to uplight the back wall of the set in different colours. “The Dalis proved to be very bright and work very well, even though they are very close to the wall of the set,” confirms Hornsby. 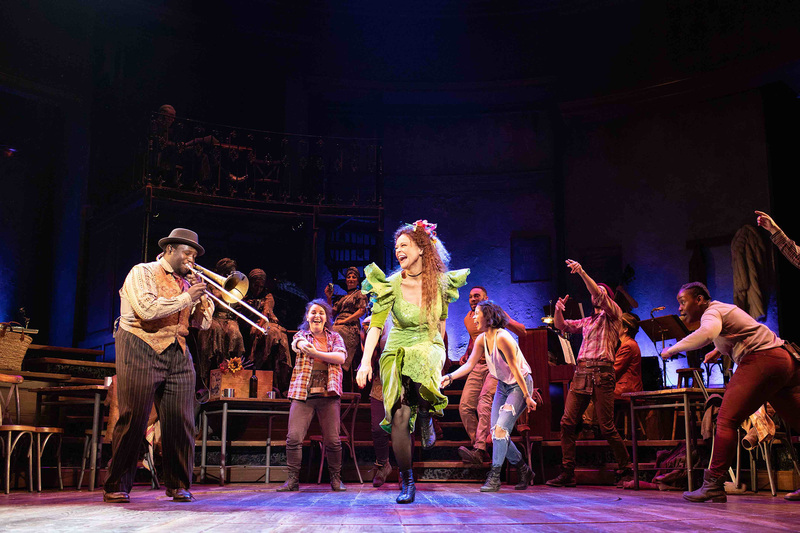 I’m Not Running and Hadestown run at the Lyttelton and Olivier theatres respectively until the end of January 2019.